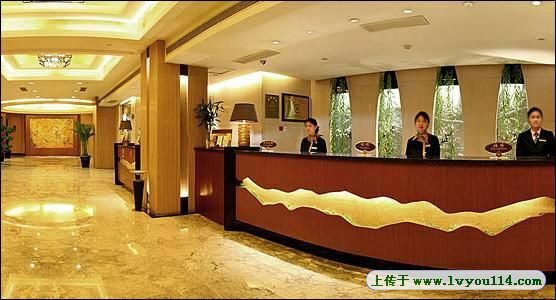 Youngor Central Hotel Suzhou sits right in the lively downtown Suzhou with an easy access to Guanqian Street where many eateries and stores and funs are available. And it is a short taxi ride from the train station. The hotel rooms are in different decoration styles to bring different stay experience to its occupants. Rooms are not big but clean and reasonably equipped with free internet access. Nice touch like the skin lotion and hand lotion is considerately offered for free.